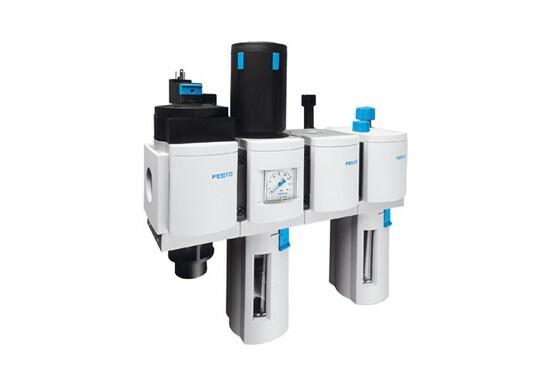 Festo is a leading world-wide supplier of automation technology and the performance leader in industrial training and education programs. 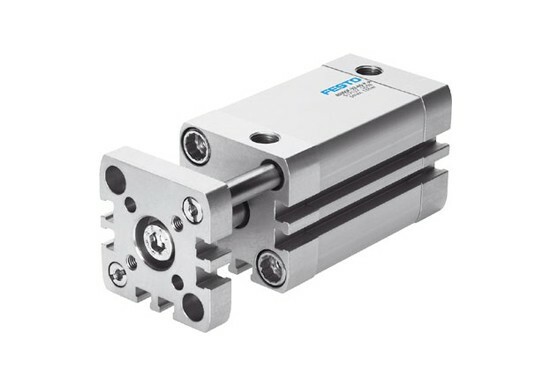 Working with designers and manufacturers for more than 40 years to increase manufacturing productivity, Festo continues to advance the state of industrial automation with proven innovations, customized design solutions, and exceptional service worldwide. 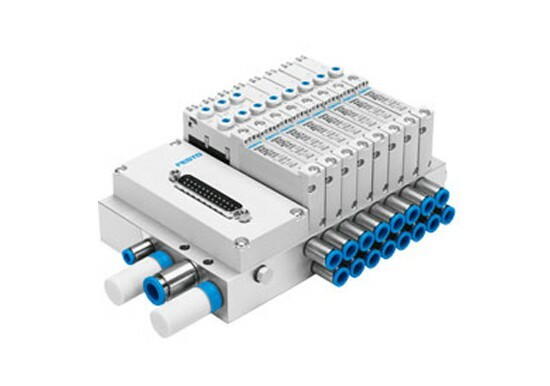 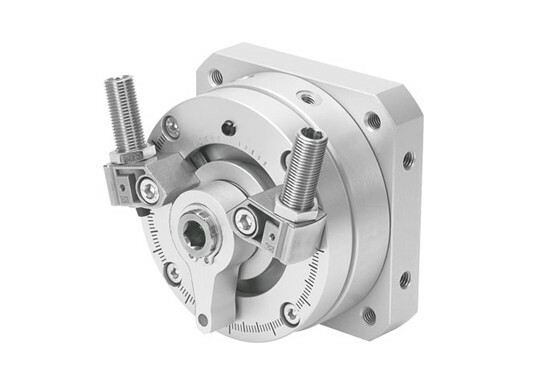 With a comprehensive line of automation components, custom components and complete electromechanical and pneumatic motion controlled multi-axis systems… Festo can support your most complex automation requirements. 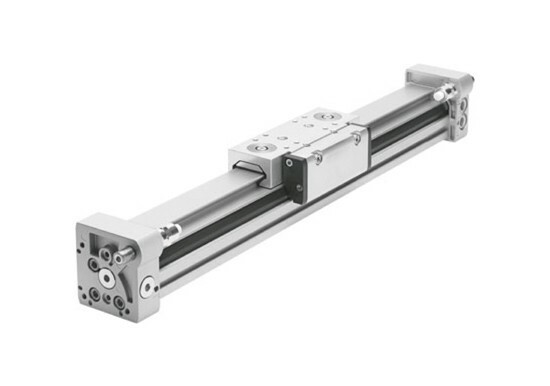 In the past, many simple applications in a factory automation setting required a pneumatic solution, or adapting something that didn’t quite fit the task at hand. 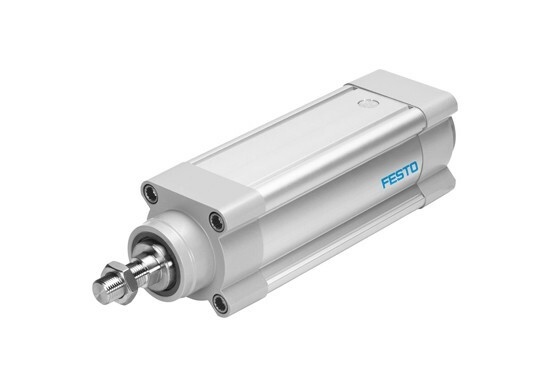 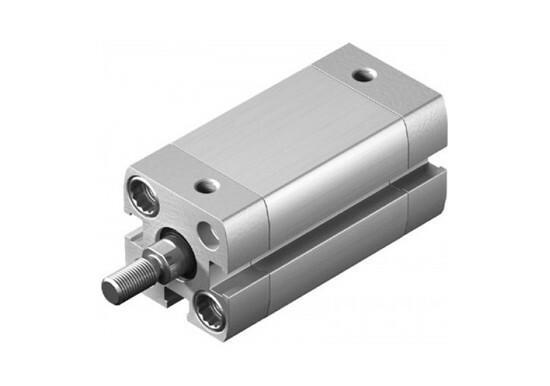 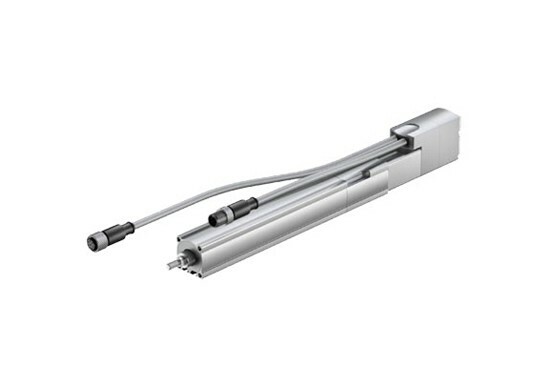 But with Festo’s EPCO electric cylinder, those less intensive jobs now have simpler solutions. 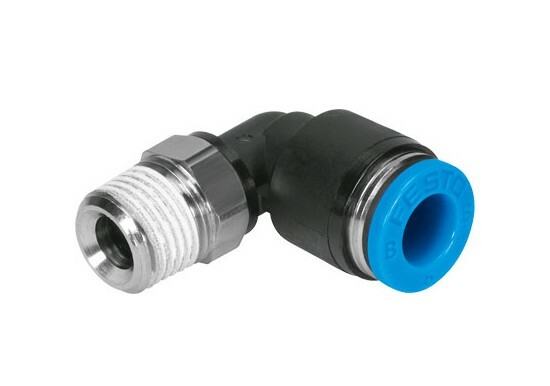 All in all, simplicity is the name of the game with the EPCO. 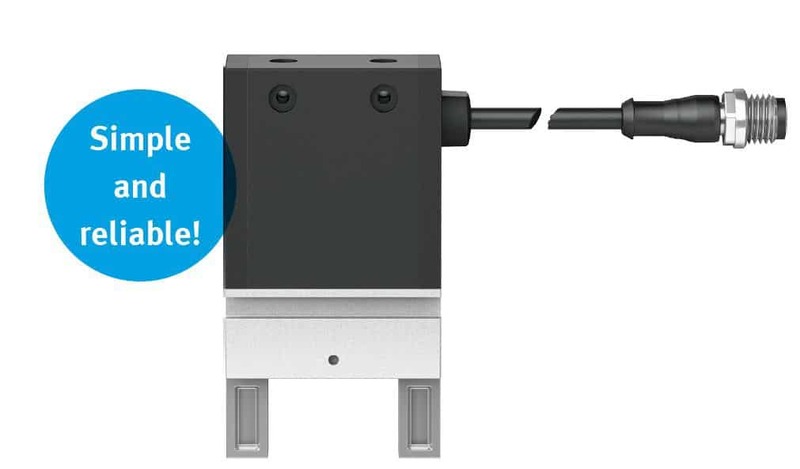 With versatility and ease of use, the EPCO can solve a lot of headaches in your shop.